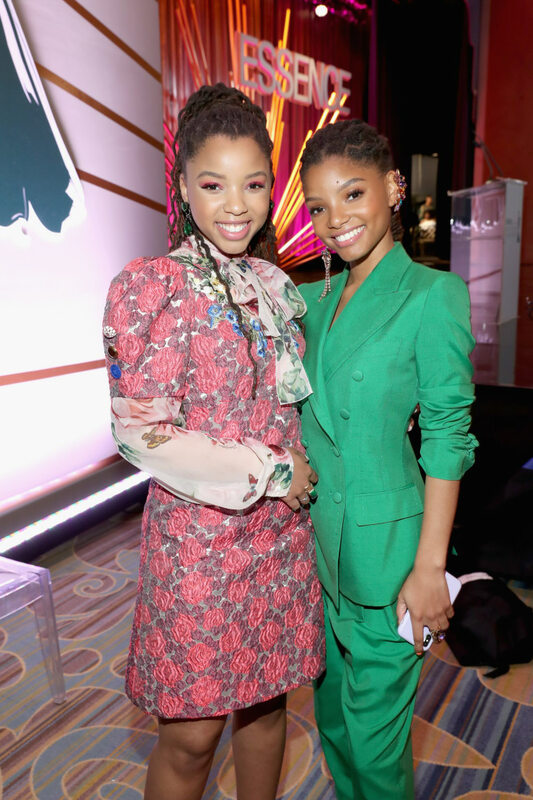 In an interview with Vulture, Chloe X Halle laid out the details of their debut album The Kids Are Alright. The Beyoncé protégés are, unsurprisingly, extremely influenced by Beyoncé. 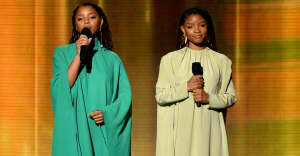 "I feel very fortunate because we’re given this incredible platform with Beyoncé and [her label] Parkwood, but we’re still able to use our voices and tell the story that we want to tell and create the music we want to create," Chloe told Vulture. "Beyoncé has always encouraged us to trust our intuition. I’m so grateful because some artists are not able to do that, but we are and it means the world to us." "Watching her over the years, I’ve seen how grateful and gracious she is," Halle continued. "She also really knows her self-worth and power and, as young person, that’s personally been really inspiring. I look to her and can say, 'If she can feel like she’s worthy and beautiful, then I can too.'" The two also discussed the album's accompanying short film, starring Moonlight's Ashton Sanders as an angel. Watch the full video below.